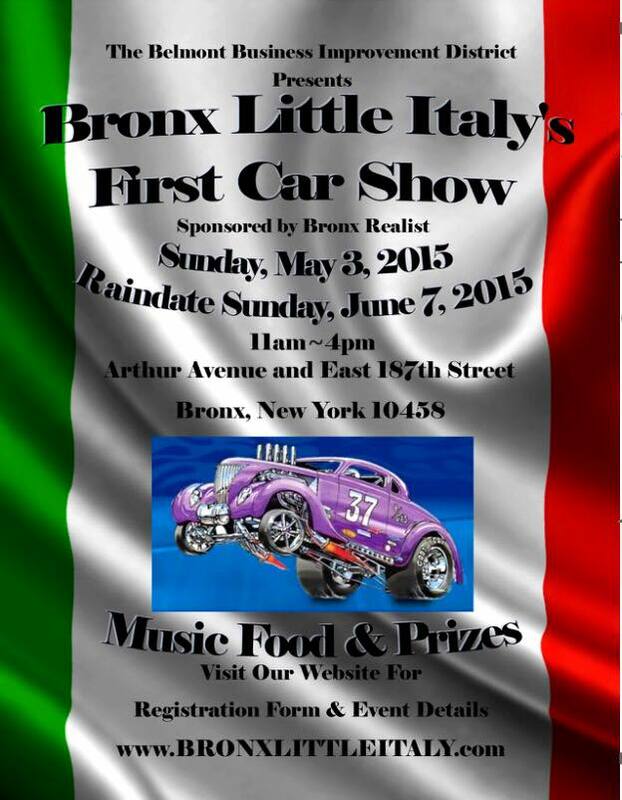 The Belmont Business Improvement District proudly presents Bronx Little Italy’s First Car Show! 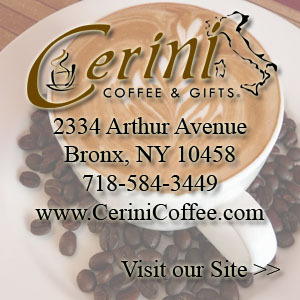 Sponsored by Bronx Realist. 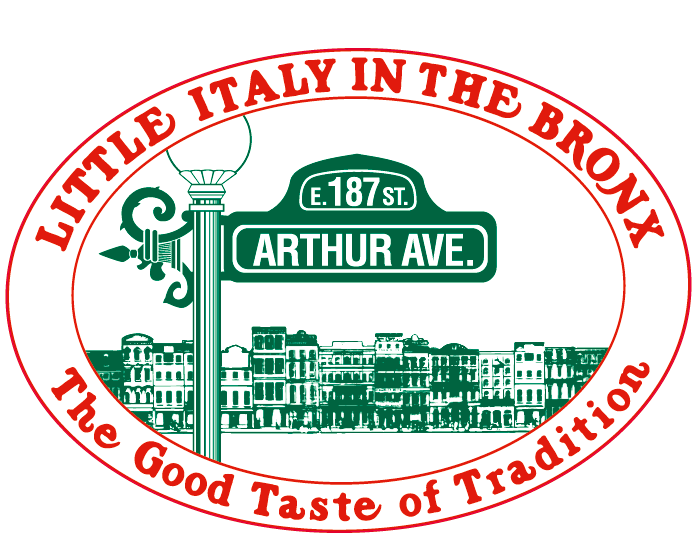 The event will take place on Arthur Avenue from East 187th Street to Crescent Avenue on Sunday, May 3 from 11am – 4pm. The rain date will be Sunday, June 7. There will be music, food and prizes.